Thank you so much, Nick, for the kind words and posting about my upcoming Anne novel. 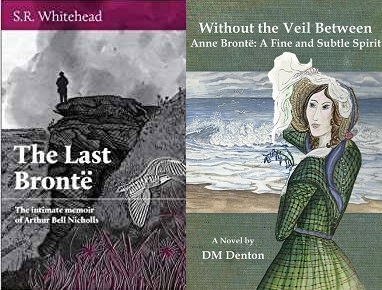 (I have done five black and white illustrations for it, to correspond with each part of the novel and one for the end) I have SR Whitehead’s new novel on my kindle to read soon, and am so looking forward to your biography of Aunt Branwell. 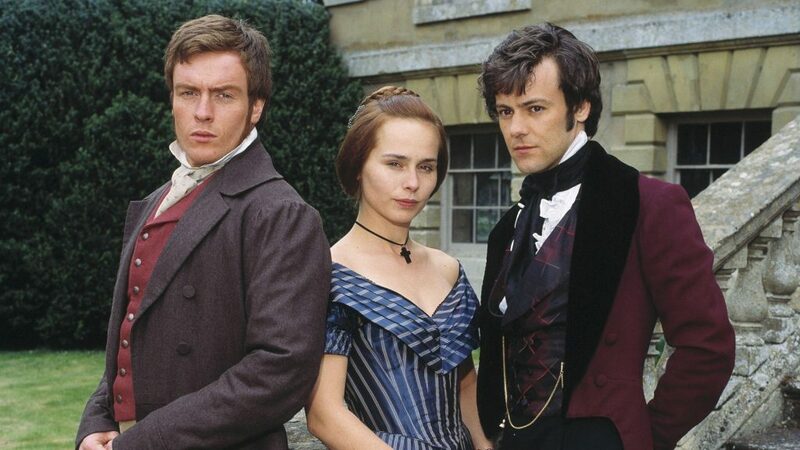 I so agree with many of the points you made about adaptations of Wuthering Heights and Jane Eyre and your praise and criticism of To Walk Invisible. 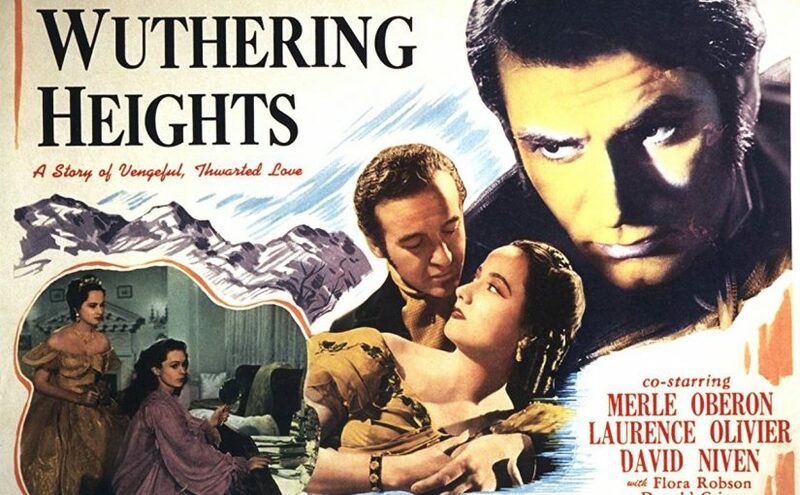 Let’s hope this new Wuthering Heights manages to capture that elusive essence of Emily’s writing the others just haven’t done. Perhaps its small budget will play in its favor. 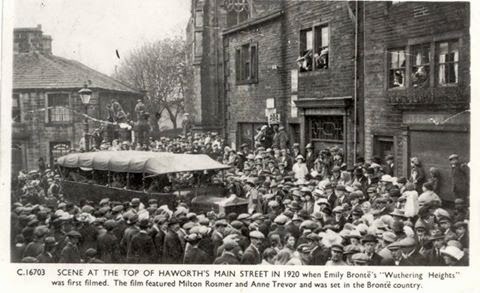 I absolutely love the 1973 The Brontes of Haworth! Then there’s something raw and real – and unhurried – about those old series the slickness of today’s productions often lack. Well, happy editing! And hope you had a lovely relaxing day and enjoyed watching The Tenant … once again. Wouldn’t it be wonderful if someone made a movie/series of Agnes Grey? Thanks again and all the best.